Welcome to our Nintendo Switch Super Smash Bros Ultimate DLC Characters Guide, below we will list all of upcoming DLC Characters as the information becomes available. The Nintendo Switch Super Smash Bros Ultimate DLC Characters Guide. Here you can view all the Downloadable Content for SSBU and what you will get with your purchase. 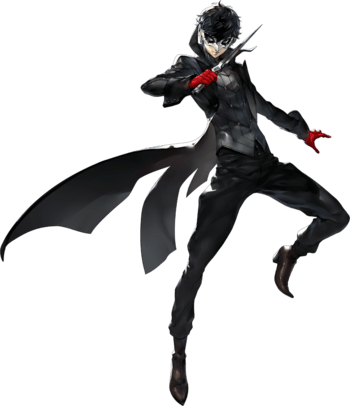 This will include any Costumes, Maps, and Playable Characters. NOTE: Piranha Plant will also be available as paid DLC. 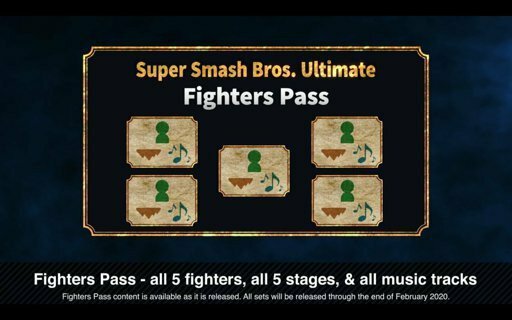 5 Fighters, 5 Stages & all Music Tracks.